Heathy Lea Bed And Breakfast - Book the Heathy Lea Bed And Breakfast online. 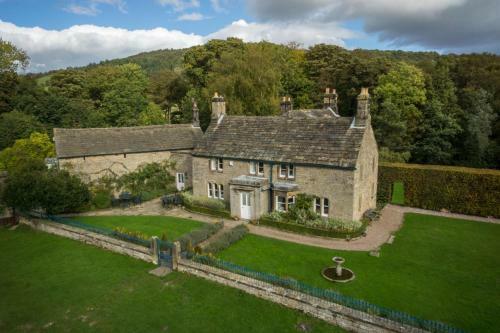 Found in a corner of Chatsworth Park, Heathy Lea Bed And Breakfast offers luxurious accommodation in Derbyshires Peak District. With stunning views across the park, the property provides free Wi-Fi and free parking.